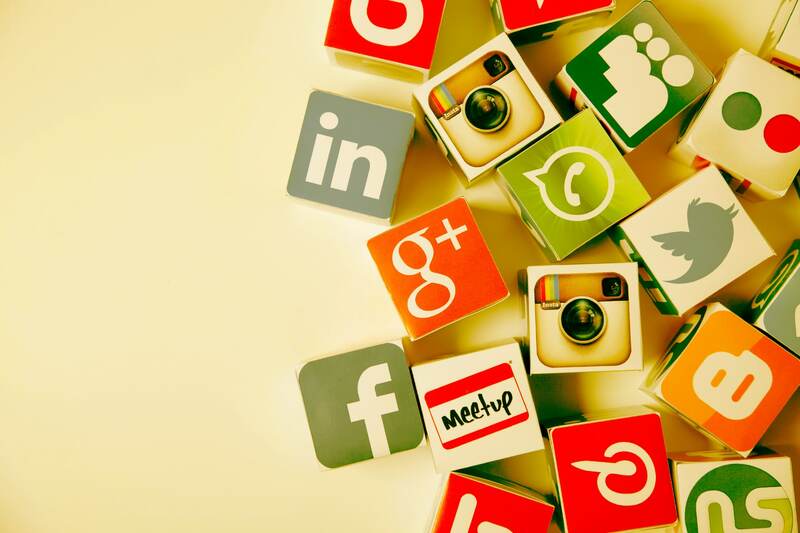 In this post, we will share to you the four strategies that will help you in your social marketing and bring your ecommerce business to the next level. Go to where your targeted customers are. Use these steps to find out where are they: First, ask them by sending a short survey to your target customers that can provide a great wealth of knowledge. Second, monitor social sites by using free tools to know where customers are making conversations about your brand and your competitors. Third, leverage your stats because they are pretty transparent on their user statistics. Lastly, review their back links, announcements, job postings, and keyword ranking of your competitors to know about their progress. Monitor what the competition is doing. Invest your time in conducting a review of your top competitors in social web by doing it on your own or by hiring a reputable internet marketing solution firm. Provide exclusive offers through social media sites. Try promoting a contest by offering exclusive items or free shipping to your media fans or followers and update breaking news or product related announcements to your social sites. Don’t just promote and push products. To sell products is the main goal of your ecommerce site and with too much promotion and less engagement, you’re too far to reach success. Share news and stories from relevant industry to your social media profiles. Participate in forums and discussions; create a blog on your site and feed blog content on your social media accounts. 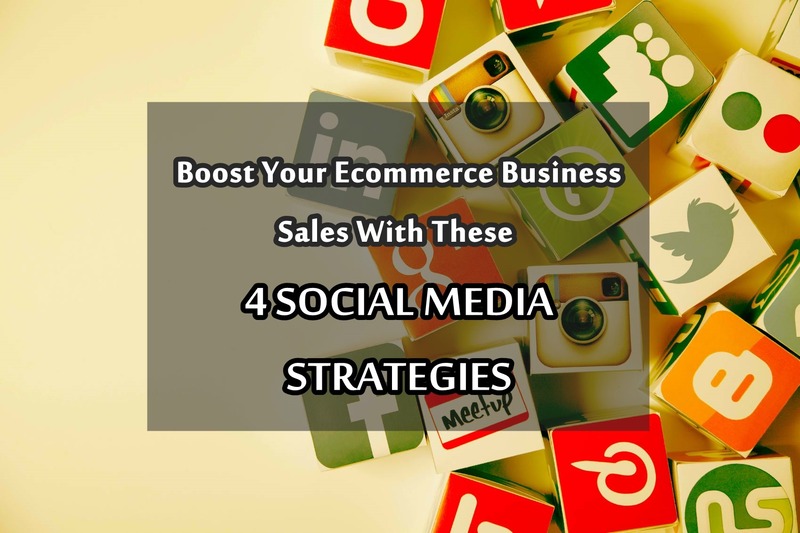 Check this out for further information about the article at 4 Social Media Strategies To Boost Ecommerce Business Sales. And when it comes to your ecommerce websites, choosing the right theme is important to ensure a smooth and hassle free shopping experience for your customers so that they keep coming back. There are different ways to earn money from your blog – by promoting affiliate links, selling ad space, through Google Ad Sense, etc. Selling digitally downloadable products was never so easy with WordPress until the introduction of this ecommerce plugin – Easy Digital Downloads. This plugin does not boast of fancy features and keeps its functions simple and to the point.